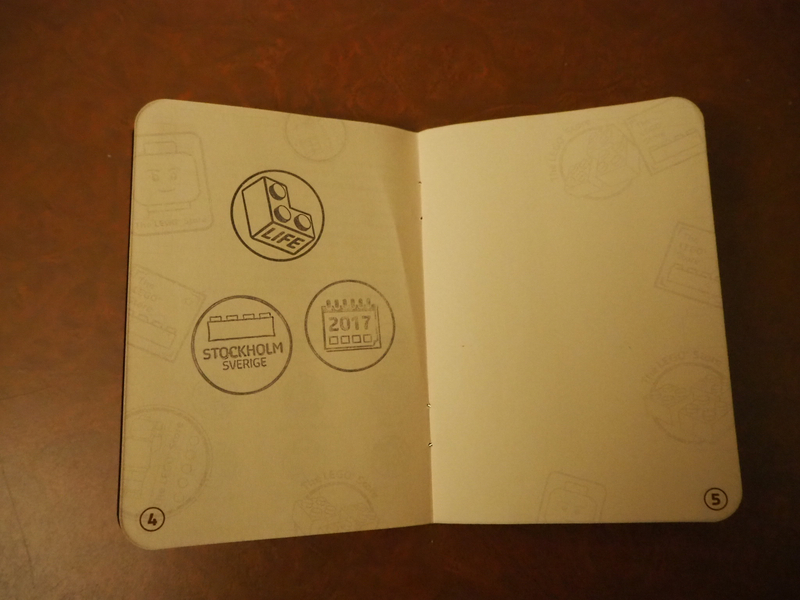 Store Exclusives in Stockholm, Copenhagen, Billund and Hamburg? 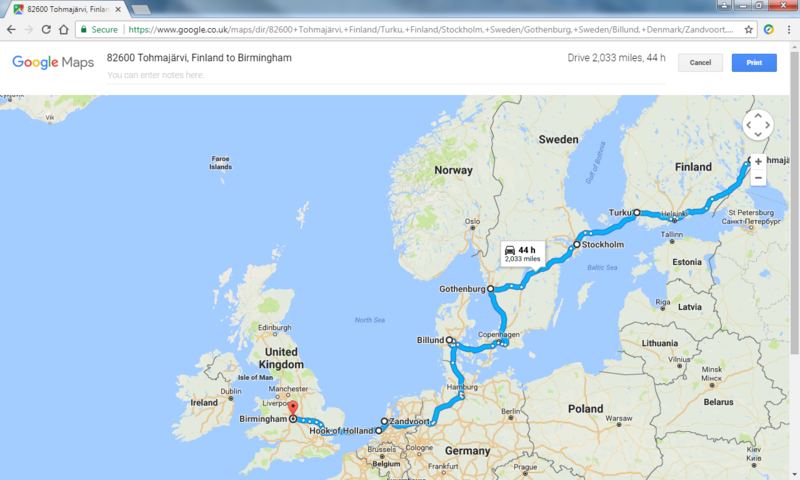 Hi I am buying a car in Finland on 3rd December and driving it home to the UK, the map above shows the route I will be following over a few days. 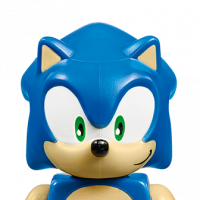 I was wondering if any of the LEGO stores on the way have any store exclusives that would be worth trying to obtain? The Billund one in the LEGO House is the only one to offer #21037 LEGO House. 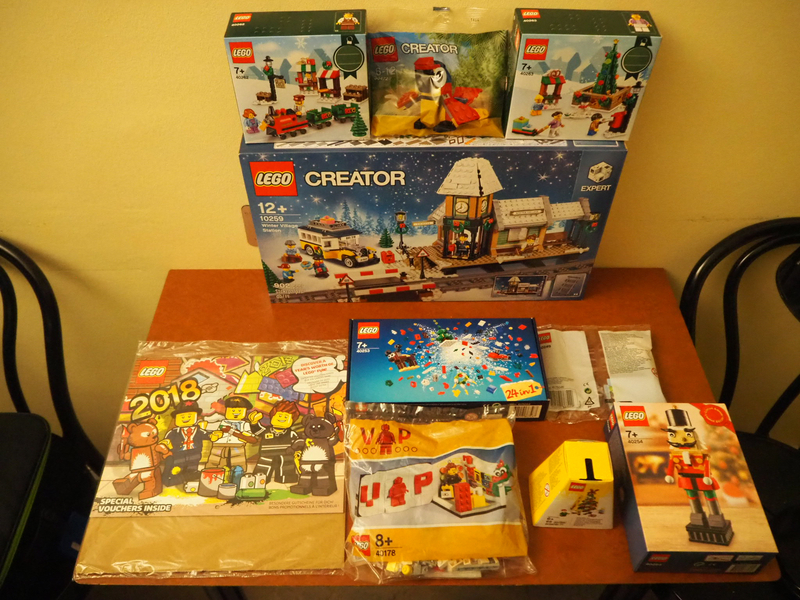 There's also a couple of exclusive Pick-a-Models in the store, and polybags you get when visiting the LEGO House or eat at the Mini Chef restaurant. Overview here. Don't forget to plan time for visiting the LEGO House if possible! Yeah I am detouring via Billund to visit the Lego House and also get some Danish from Billund Bageri :) I think the experience zones will be closed when I get there on Wednesday/Thursday but I should still be able to visit the Lego store in the Lego House. I can’t recall any exclusives in Stockholm but they usually respond quickly to emails if you want to check in advance. If you have any extra calendar coupons that are valid at the time then they should work there. I would definitely recommend a stop at Klossbutiken in Örebro if you can work it in to your route. 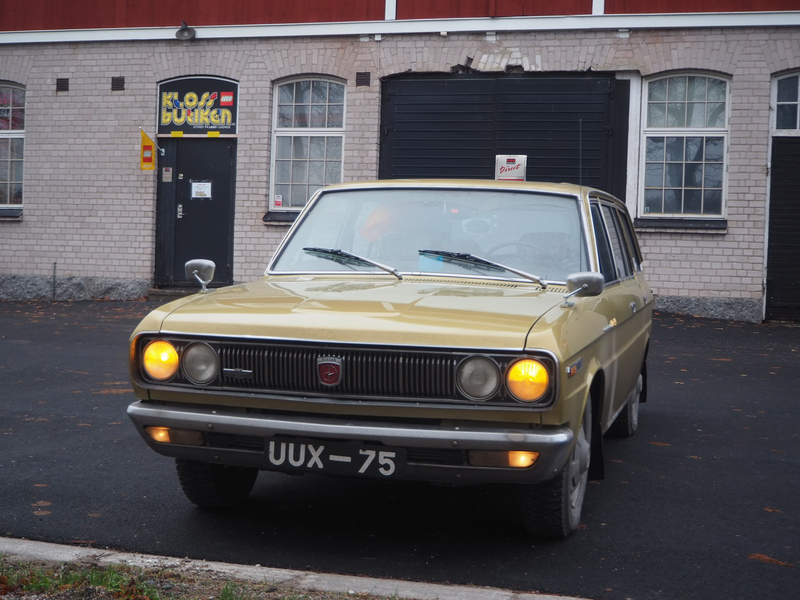 Expensive but there are quite a few rare and one off builds to look at (they organise the annual Klossfestivalen). It’s in a converted farm building a couple of miles outside the city. I’m intrigued as to what car you are going all the way to Finland to get? I was wondering if anyone would ask lol. As far as I can tell once I get it I will have the only one of these in the whole of the UK and maybe northern Europe. It should be worth the effort involved to get it. Cars are my second major hobby and Lego has been taking a bit of a back seat to them lately sadly. Okay cool, going via Örebro when travelling from Stockholm to Gothenburg will only add an extra 30 mins and 20 KM to the journey so that should be easily doable if it's worth it. Brickset DB is also hinting at exclusive keychains at LEGO House! Going great so far :) If you fancy following along at home I am writing up my trip as I go on a car forum I post on. Oh man - that car is so bad it's (almost) good! 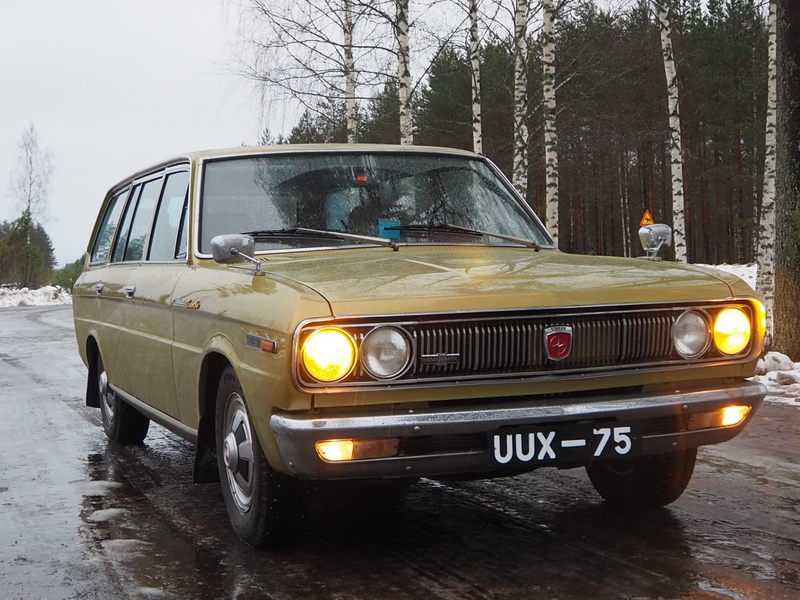 Loving the car forum thread as well. Top road trip! Can anyone confirm that the purchase limit for #21037 is three? If so I can get whoever PM's me first a copy for no extra charge. Call it Lego karma. I have one earmarked for me, one for someone else who messaged me already and one spare.